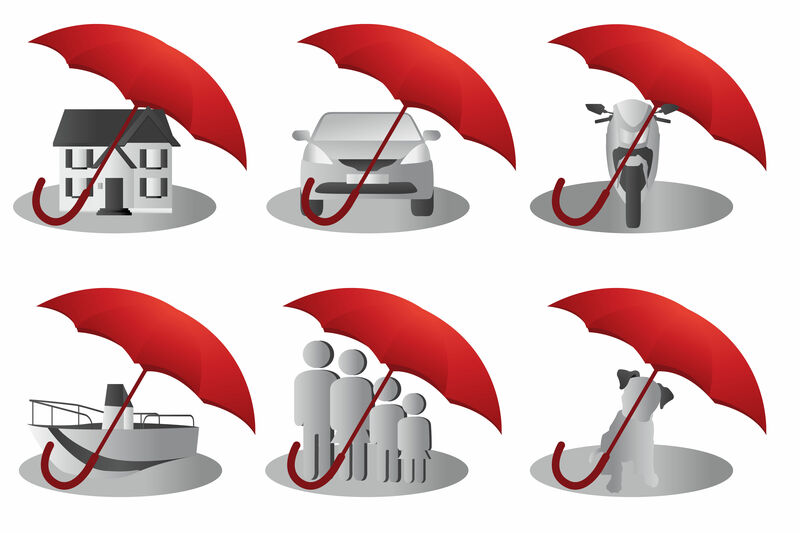 Learn about different types of insurance, what they typically cover, and basic terminology. Snacks and drinks will be provided depending on the session attended. Participants will also receive a copy of the workbook. Location: Will be determined once there are 3 or more paid registrations. We will do our best to schedule the workshop near you.